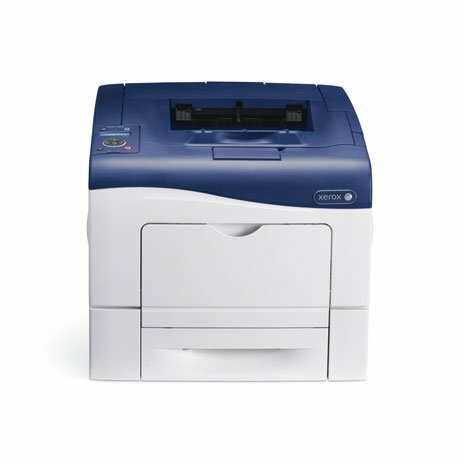 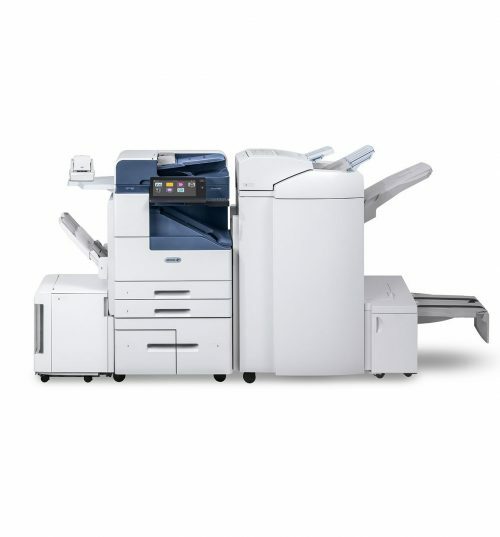 The Xerox WorkCentre 6400 produces outstanding color prints and comes with full-featured multifunction power, comparable to our larger devices. 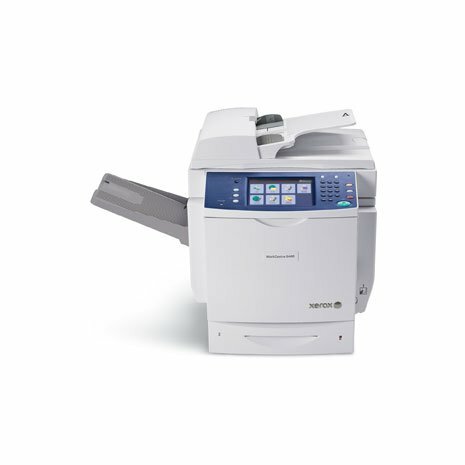 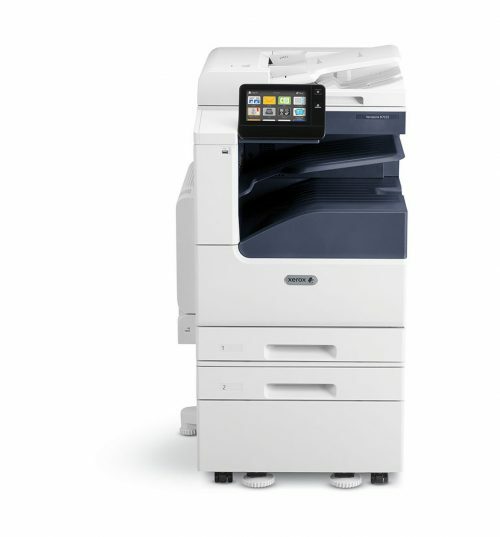 The Xerox WorkCentre 6400(S) model comes standard with Copy, Print, Scan to Email and Network Scan. 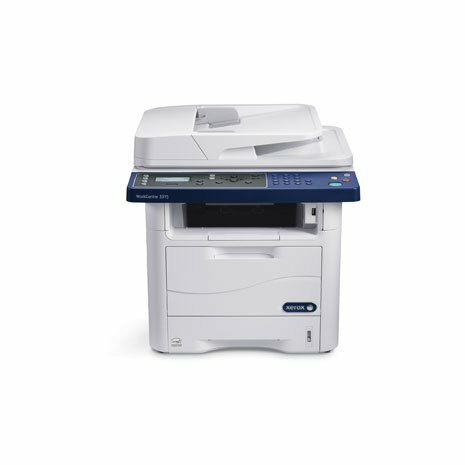 The Xerox WorkCentre 6400(X) also comes standard with Fax. 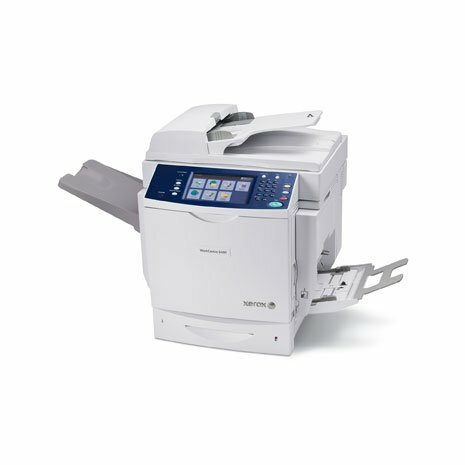 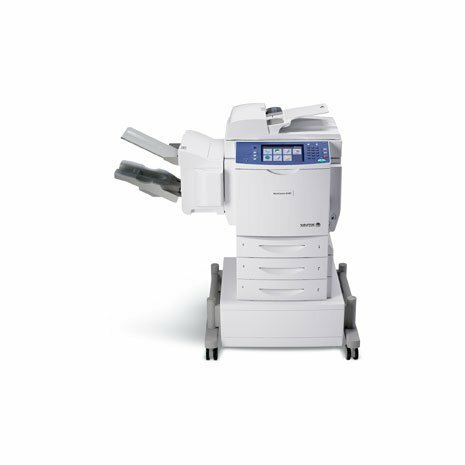 This small to medium workgroup unit is perfect for those who could benefit from the large color touch screen user interface that makes scanning and performing other functions easy! 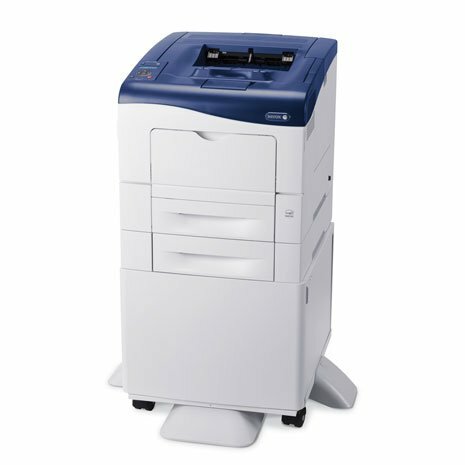 Scan Destinations: Color network scanning, color scan to email, network scan to PC, network scanning, scan to desktop and scan to email. 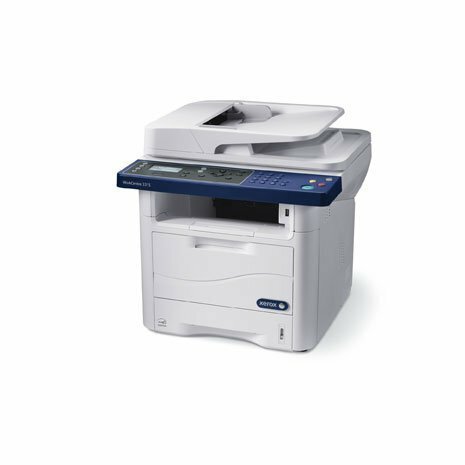 Security Features: Disk overwrite, job overwrite, disk encryption, 802.1X, secure print, authentication and secure fax. 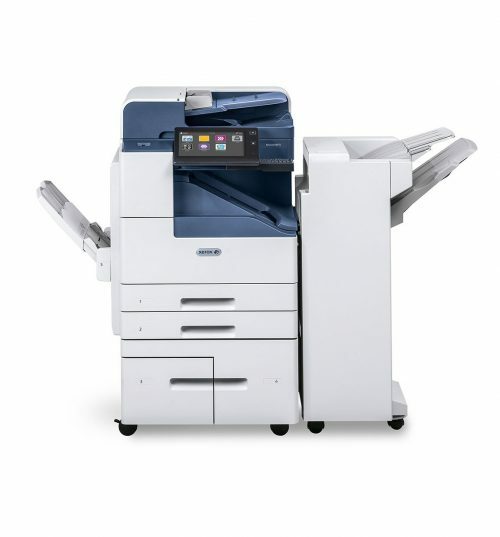 Accounting/Tracking: Job Based Accounting (3rd Party Enablement), Network Accounting Enablement (optional) and Xerox Standard Accounting (all functions). 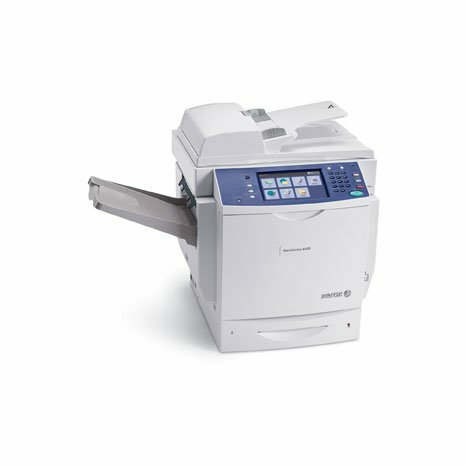 Copy Features: Annotation, Bates Stamping, booklet creation, Build Job, collation, covers, inserts, N-up, Reduce / Enlarge, sample set and transparency separators. 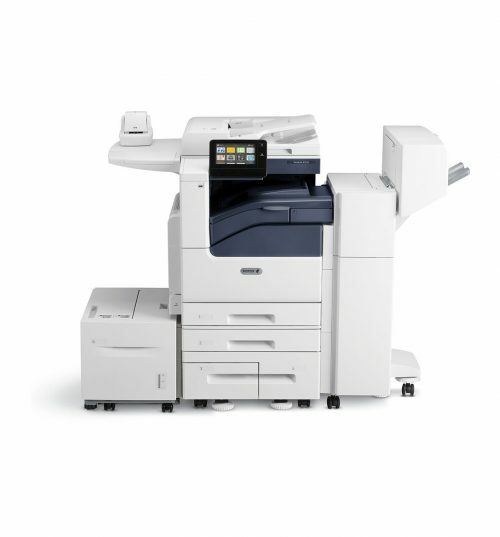 Print Features: Banner sheets, collation, covers, delay print, inserts, N-up, sample set, Saved Print, scaling and watermarks.